Have you ever tried your hands at MLM businesses? MLM Gateway is one of the newest MLM programs and has got many network marketers excited. If you are wondering what makes the MLM Gateway different, this article will provide all you need to know. 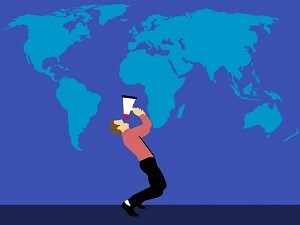 There are many multi-level marketing campaigns on and off the internet, but MLM Gateway has one important distinction. Rather than the usual high-wired selling we are used to seeing on MLM sites, the brains behind MLM Gateway in their wisdom decided to build an MLM website structured like a social site. The MLM Gateway is a social site where people can engage in multilevel marketing. While the primary aim of the website is to help network marketers generate more leads, MLM Gateway can also be used by other marketers and entrepreneurs in different niches to boost their business performance. The parent company of MLM Gateway is a Cyprus-based company called Gateway Solutions. The program was established in March 2015 and has become popular among network marketers despite being a new entrant into the MLM market. 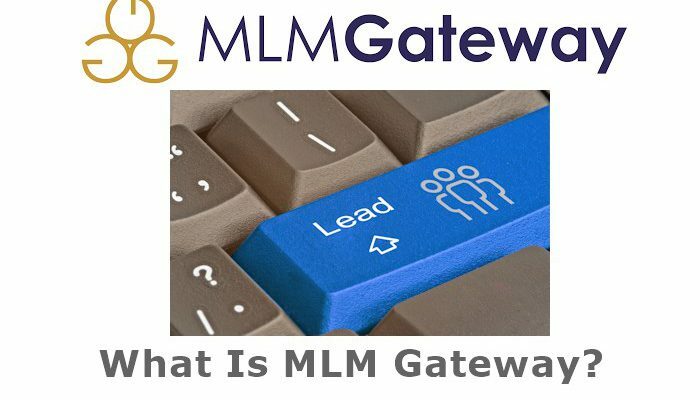 MLM Gateway offers FREE Membership to everybody around the globe. The free membership allows you to connect with other members, but your reach is limited. However, you can also upgrade to a premium membership which costs $24.95 per month. Many people say they receive messages after signup asking about their business and becoming an MLM Gateway partner. Listing on the Featured Professionals page. Your name carries the premium badge on the members’ list. You can embed a video on the profile page. You can embed your link on the profile page. Profile page and business announcements are ads-free. Your profile page allows updates, web link, and social networks visible to every member and visitors to the site. Statistics and reports of your profile views. You also receive 10 credits for every approved announcement instead of 5. MLM Gateway is similar to other types of MLM programs except for the social network structure. Most of the site’s members are network marketers and home-based entrepreneurs. If you are planning to market your business to people who are in the MLM business, MLM Gateway is a fertile ground to grow your customer base. Credits are the means of communication on the MLM Gateway message form. In addition to facilitating communication and connection between members, the credit system is also used for advertising and becoming a member of the day. You can buy credits or earn them. Members receive 5 credits FREE upon signing up to the MLM Gateway. When a new member signs up through your referral link, you receive 10 credits. You also receive 10 credit when you share MLM Gateway on your Facebook or Twitter accounts. You receive 5 credits when you post a business announcement. The system gives you 1 credit whenever you run out of credits. From the above, you can see that the only ways to build up credits are member referral and posting business announcements. Otherwise, you can buy credits. This is a searchable member’s database. With this feature, you can search for members of a particular country or state. This feature allows you to find other network marketers and similar businesses close to you and also allows you to target your ads in a particular geographical area. You can also send members a partnership request and business opportunities, though this can be tedious if you are trying to reach several leads. In this section, members can post articles that other members and visitors can see. Articles must be a minimum of 400 words, unique, and plagiarism free. You are free to post about any topic, and you can include 2 links anywhere in your post. These articles are an excellent way of creating more engagement for your business and winning more leads. It allows you to promote your products and services as well as other business opportunities. For this to work, your articles must deliver value and help readers solve real-life problems. If you have a blog, you can easily repurpose content from your blog for your business announcements. Articles with catchy headlines will help you drive more traffic to your embedded link. Meanwhile, the traffic reduces significantly when your article goes to the next page. But you still have the link to your business announcement on your profile page where members and visitors can click to read your posts. Business announcements are one of the best ways of making the most of your premium membership on MLM Gateway as you can always use them to drive traffic to any web link of choice. It’s also a way of generating credits in the system, especially if you are a premium account holder. And if you are a free member, you get 5 credits for every business announcement that you post, helping you stay active on the platform for longer without paying. When you sign up for the membership of MLM Gateway, you become an affiliate by default. As an affiliate, you earn commissions whenever new members join the program through your affiliate referral link. You receive 50 percent lifetime recurring commissions whenever your referrals upgrade to premium membership, 50 percent commissions on credit purchases made by your referrals, and 6 percent commissions from every sale generated by your referrals. Additionally, you receive 10 credit whenever you register a new member. Can You Get Results From MLM Gateway? MLM Gateway, in my opinion, is not ideal for recruiting new members into an MLM program as most people on the website are already involved in other MLM businesses. However, it is the perfect place to create interaction and more awareness about your businesses, especially when they are catered to helping people who are trying to make it as network marketers. If your business is related to network marketing systems, network marketing training resources, as well as other MLM products and services, MLM Gateway will give your great results. Rather than trying to increase leads aggressively, it’s better to use the platform to form new partnerships and alliances among like-minded people so you can help take your different businesses to the next level. The site is swarming with network marketers, making it the best place to be if you are involved in the network marketing business environment. 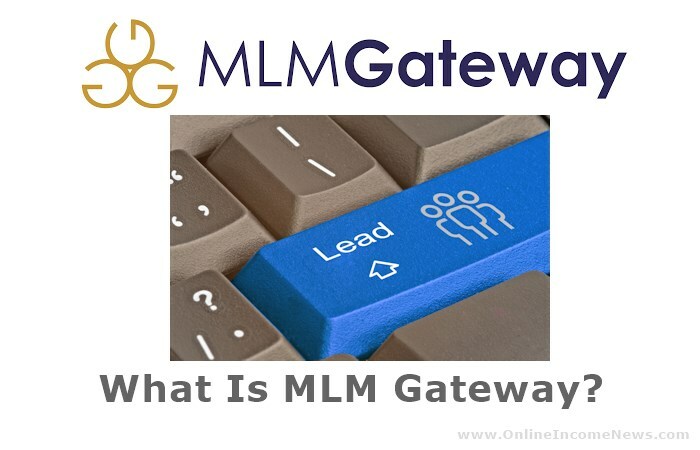 MLM Gateway is a new MLM program designed specifically for network marketers. While other business owners can benefit from it, most members have a network marketing background. 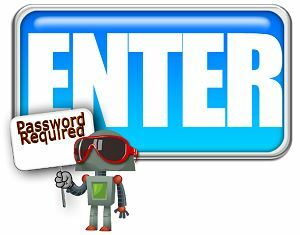 Despite having a free account, MLM Gateway is best enjoyed with a Premium membership. Plus, it has a rewarding affiliate program that can see you generate a passive income for life depending on the number of members you could bring into the system. I hope you enjoyed this post and if you have any questions about MLM Gateway or you just want to leave your own personal experience, leave a comment below. I would love to hear from you! Next Article What Is Cost Per Click (CPC) Marketing? It’s great that they have an affiliate program. So, I kind of don’t understand how these network marketing communities help people recruit other people. All the members of the community already are in network marketing. Do they teach you how to recruit other people? These type of network marketing communities don’t necessarily provide you with immediate leads who are interested in joining your MLM opportunity. However, they do provide a place with like-minded people who you don’t have to convince about the benefits of MLM business, also a place where you can network and make new friends. People do go from one MLM company to another MLM company if they are not achieving their goals with their present company, and of course, if you have built up a strong relationship with them they will join you. I personally have friends who found good leaders through MLM Gateway. My advice is to network with as many people as you can. Show them you are a leader with a caring attitude, someone who will support them fully and give them a reason to join you when they are ready to make a change. I’ve joined since November 2018. I am not happy with the results. 1. I referred 47 people to this forum. I have earned commissions on the sales of these referrals and haven’t received a commission payment to date. 2. I received 4 leads which resulted in zero signups. I researched the leads online to see if they were actually human beings. Guess what…. No results, the leads are fake. It costs you 20 credits to open a connection with a lead. None of the leads ever responded to any of my messages. 3. I guess its suppose to be a great forum to promote your business but other business owners tend to throw up their businesses on you. So its been a great waste of my time and energy. Beware of MLM Gateway forcing you to pay money for credits and not getting the results you want. Hi Bernadette, thank you for stopping by and taking the time to comment. I am sorry to hear of your bad experience with MLM Gateway. When I first discovered MLM Gateway I too had referrals and didn’t get any commission. However, when I sent them an email they did apologise and from then on there has been no issue and commissions are being paid on time to me and my friend who has referred people to MLM Gateway. As you only started 2 months ago with MLM Gateway I am guessing your commission is still due to be paid. I suggest sending them an email and asking when you are due to be paid.